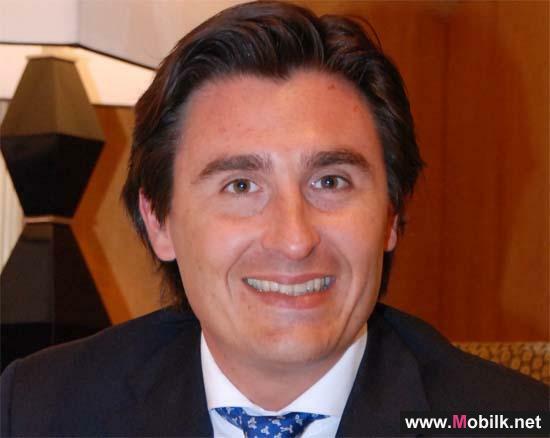 Mobilk - A new Arab Advisors Group report reveals that during the period between December 2009 and November 2011, 3G/3.5G services were launched in four more countries; increasing the number of Arab countries with 3G/3.5G services to seventeen. The most common 3G/3.5G service offered by the operators is mobile Internet, followed by video calling and mobile TV. As for LTE services, they were commercially available in three Arab countries by January 2012; Saudi Arabia, UAE and Kuwait. By November 2011, seventeen countries in the Arab World had commercial 3G/3.5G services. The third generation technology (3G/3.5G) allows mobile operators to provide an array of mobile services that require higher speeds. These services include: Local and international video calling, mobile Internet (broadband Internet), mobile TV, video mail, video monitoring and multiplayer gaming. 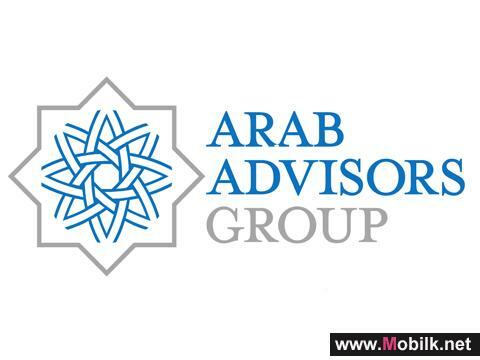 A new report, “LTE & 3G/3.5G Cellular Services in the Arab World” was released to Arab Advisors Group’s Communications Strategic Research Service subscribers on December 22, 2011. This report can be purchased from the Arab Advisors Group for only US$ 1,500. The 109-page report, which has 185 detailed exhibits, fully analyzes and compares the 3G/3.5G services offered in the Arab world, as well as providing a profile of the LTE services offered by the Arab world operators. 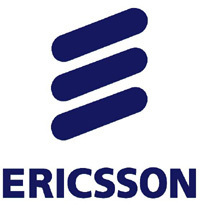 Countries that offered commercial 3G/3.5G services by November 2011 are: Bahrain, Egypt, Iraq, Jordan, Kuwait, Lebanon, Libya, Mauritania, Morocco, Oman, Qatar, Saudi Arabia, Sudan, Syria, Tunisia, UAE and Yemen. 3G/3.5G services in Iraq are offered only by a provincial operator. Furthermore, Yemen Mobile offers “EV-DO Rev. A” technology in certain areas in Yemen. The report also provides insights into 3G awareness and usage in the region based on Arab Advisors major surveys in Saudi Arabia, Syria, Jordan, Egypt and Oman. Please contact the Arab Advisors Group to get a copy of the reports Table of Contents.